PARIS - Lanvin designer Olivier Lapidus is leaving the French fashion house after just eight months with immediate effect as part of a management shake-up, the firm said on Thursday. Lapidus' departure comes a month after Chinese conglomerate Fosun became the majority shareholder in Lanvin, France's oldest surviving couture label which has been facing financial difficulties. 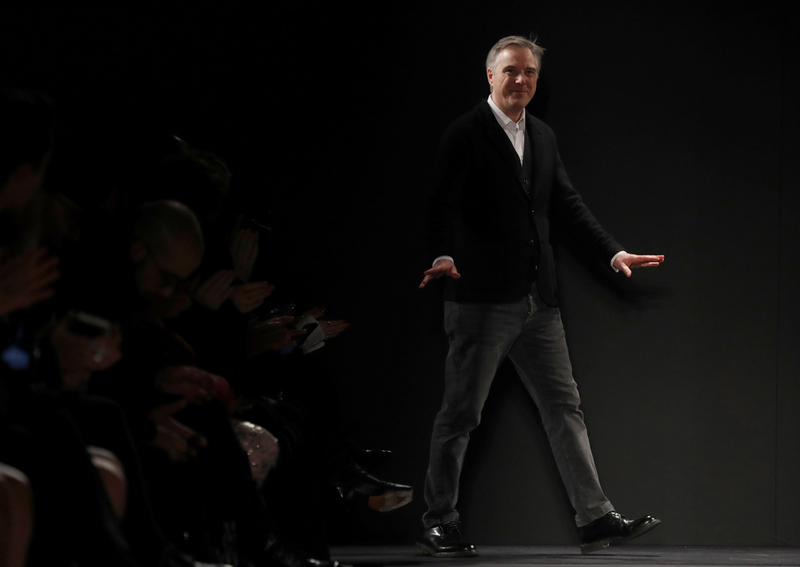 Lanvin chief executive Nicolas Druz is to become the head of Fosun Fashion Group, where he will be responsible for boosting business in Europe, Lanvin said in a statement. Joann Cheng, the chair of both Fosun Fashion Group and Lanvin, is to become chief executive of the 129-year-old French brand on an interim basis until a new CEO is found, it added. Lanvin was until now majority-owned by Taiwan-based media magnate Shaw-Lan Wang. The turmoil began in 2015 with the departure of star designer Alber Elbaz after a 14-year run during which the brand became a favourite of the fashion set. The next year the company sank to a loss of 18.3 million euros, its first in a decade. Wang brought in Lapidus, the son of French fashion designer Ted Lapidus, in 2017.